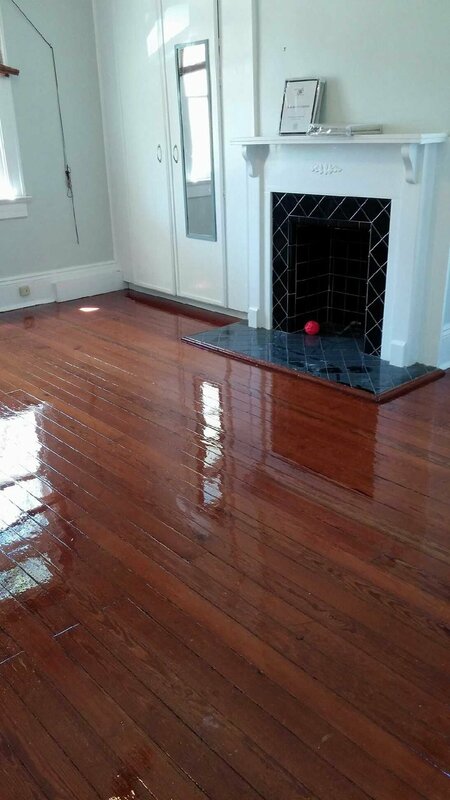 We design, install and refinish beautiful hardwood floors in New Orleans. Let us elevate your space to the next level. For families of all shapes and sizes, your floors are enjoyed for generations. We are passionate about making your interiors unforgettable. Hardwood, engineered, laminate, salvaged? We help find the right floor for your job. Floorcrafters is a complete flooring contractor specialized in hardwood flooring. Our services include installing, restoring, repairing and refinishing old flooring. 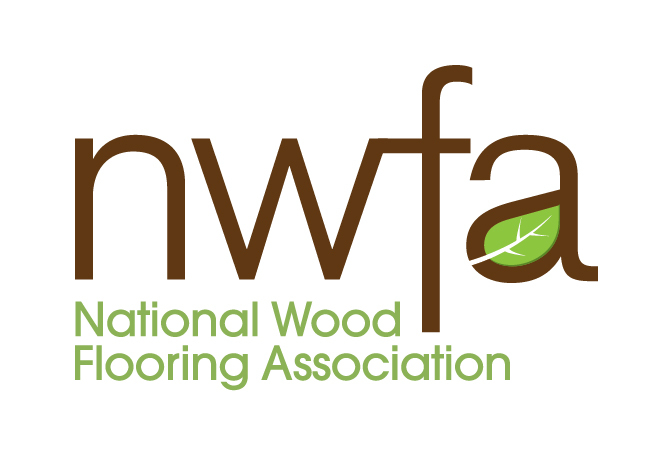 We are experts in unfinished and prefinished floor with regular or custom design installations, and with finishing techniques using a full line of stain colors, oil and waterbased finishing products. We offer the latest sanding equipment including a Dust Containment System. Since we are a small family business with low overhead, our prices are competitive, while maintaining excellent service and quality. We take pride in completing projects on timely basis with personalized services, satisfaction and professional workmanship. Our business is insured and our workers are fully covered by Workman’s Compensation Insurance. We look forward doing business with you!